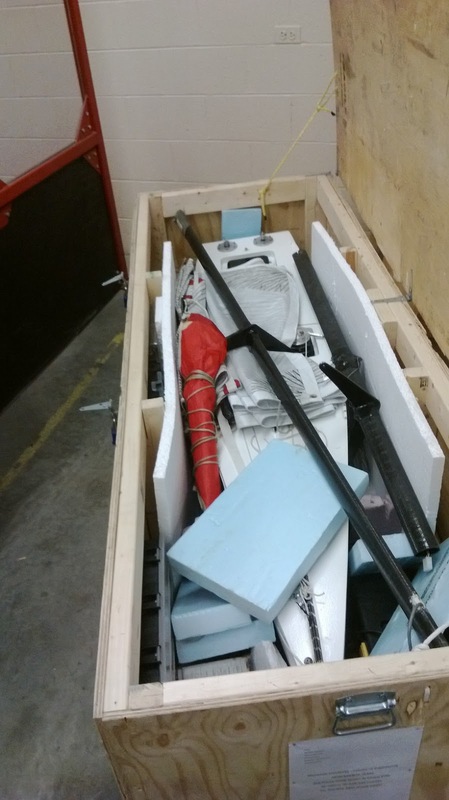 Following a long rest after the 2013 competition, the Arctica is out of her box. A preliminary test of her components revealed that all-systems-are-go and that testing can begin on Long Pond. The preliminary testing is aimed at debugging the errors in the code that were discovered at the competition in Boston. Once these bugs have been eradicated, the code will be refined to improve both our autonomous navigation and sail handling.